Bia Alina is bubbly, full of life and surely a force to be reckoned with! Serving killer makeup looks, her curated instagram page is a visual treat. 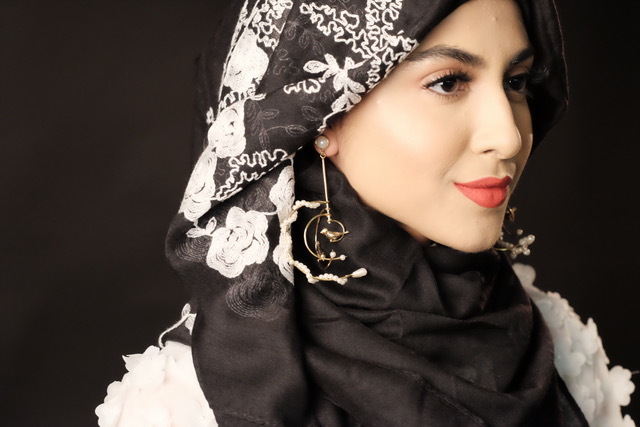 Bia hopes to create a space for “modest fashion” in Pakistan via her bold blogging and her latest apparel line “Mood by Alina”. 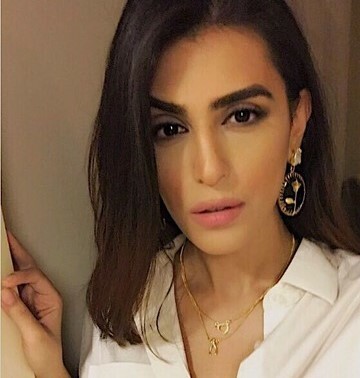 Always making a statement in her unique yet minimalist way, Anusheh Shahid never fails to impress. Her looks are largely androgynous , laced with the right amount of femininity.edge, and perfectly thought out accessories. When she isn’t flitting down the red carpet, we can find her curled up with her dog Milo and a good book. Be it style tips, skincare routines or just some killer song suggestions, Anusheh Shahid has them all. These dangling beauties dolled up in pearls. The enclaved rose symbolises “Greed” and a desire to attain what is out of reach.